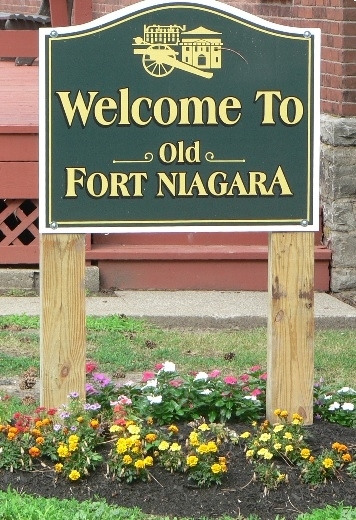 Learn about the French influences on the Niagara frontier in the mid 1700s. 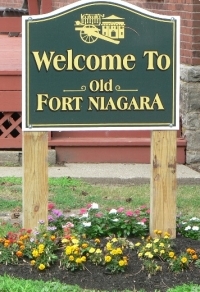 Visit Old Fort Niagara to learn about its earliest days as a French trading post. This interactive, living-history day features the French influences on soldiers' lives, food, music and trade, with musket and artillery firing demonstrations. Session 1: 10am-2pm - November 8 will present programming for visiting school groups, including foreign language and social studies classes. 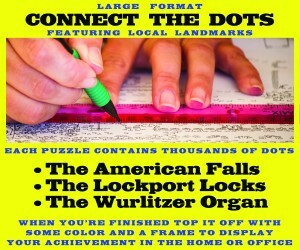 Session 2: 10am-4pm - November 9 will present programming for the general public.